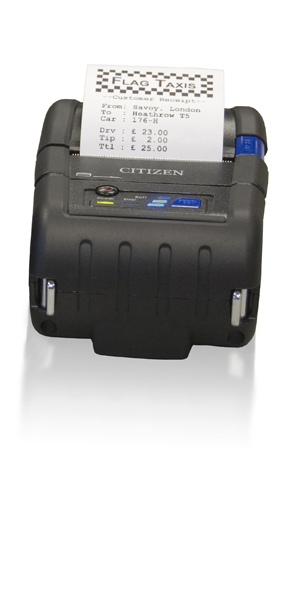 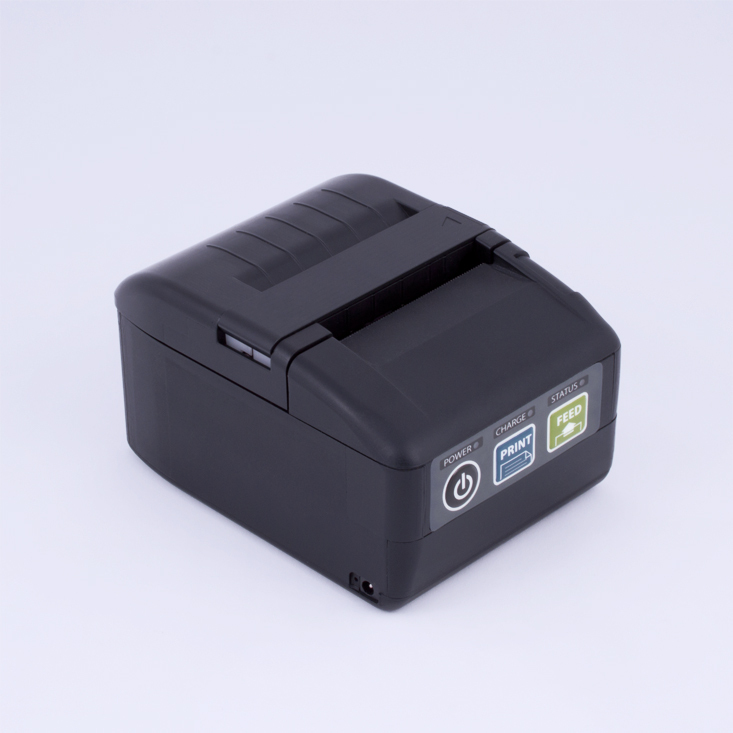 The CMP-20 mobile printer provides compact and robust printing virtually anywhere, with both Bluetooth and WiFi connectivity. 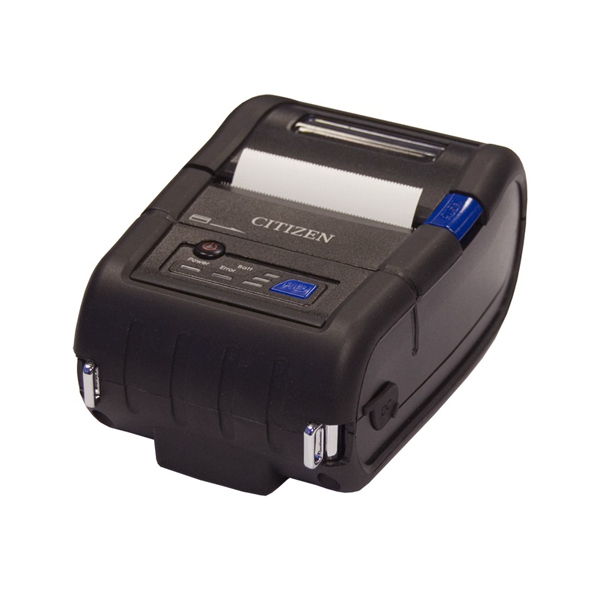 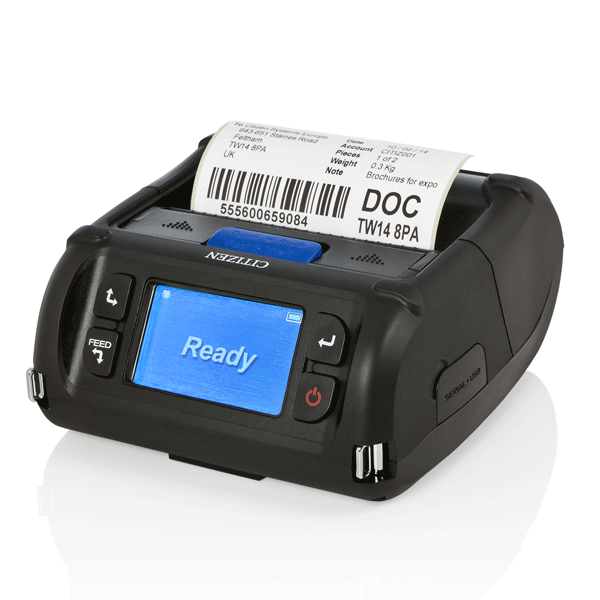 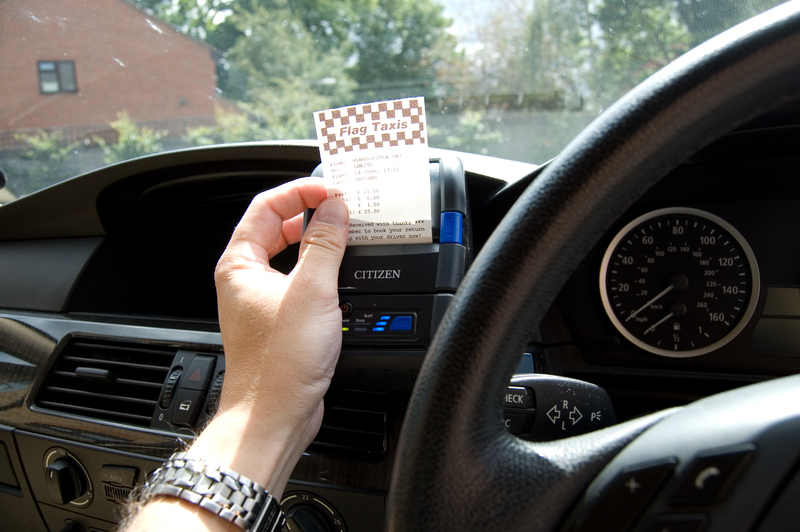 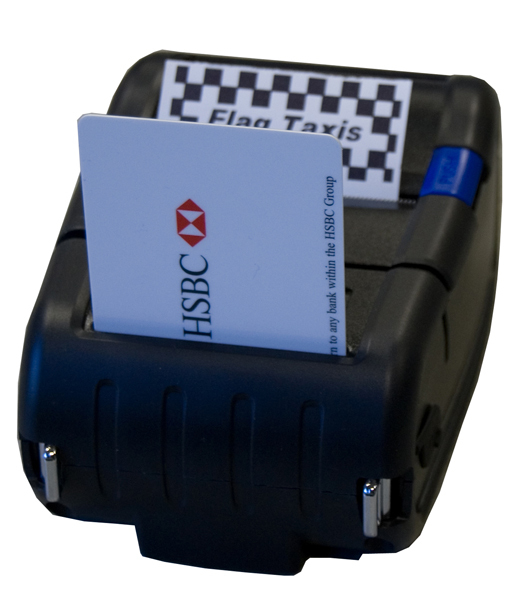 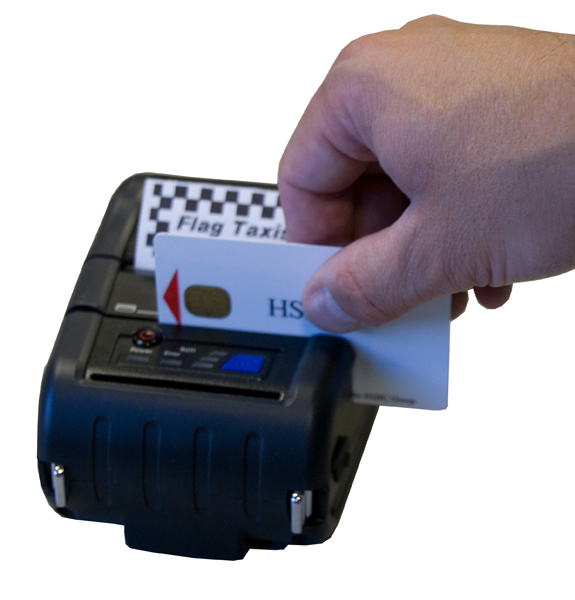 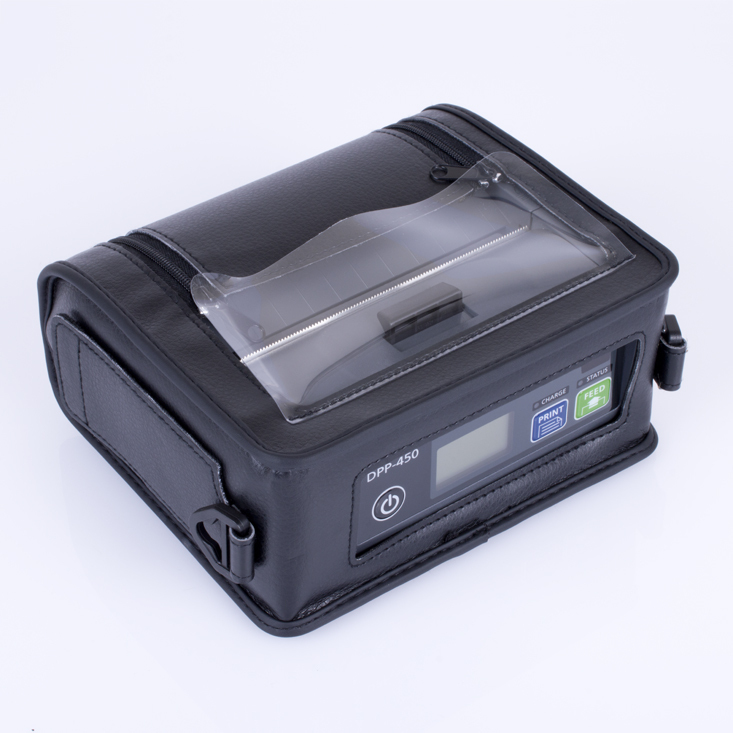 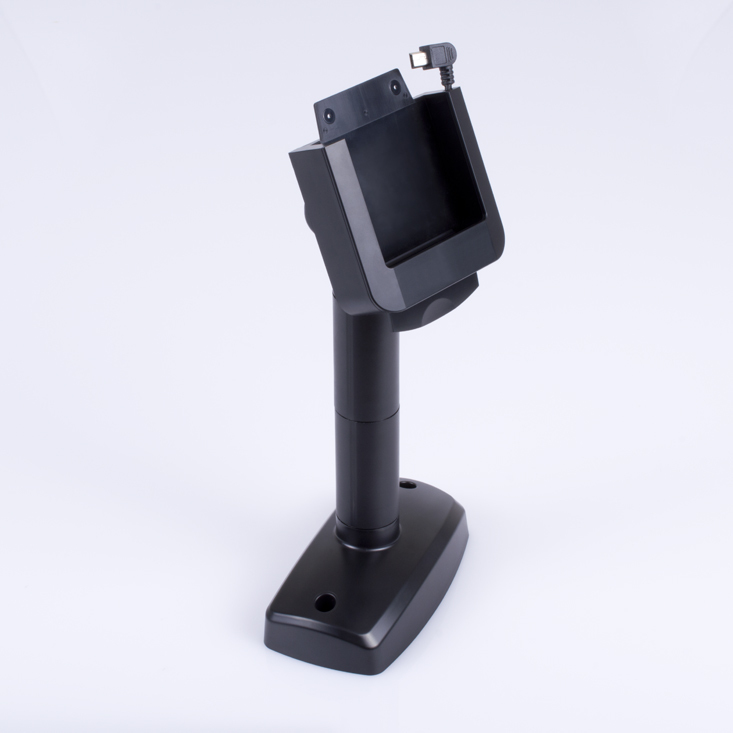 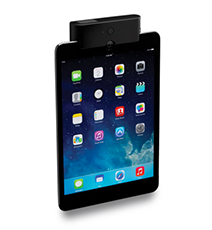 Quick and simple to use, the CPM-20 is designed to save you time when printing 2 inch wide mobile receipts. 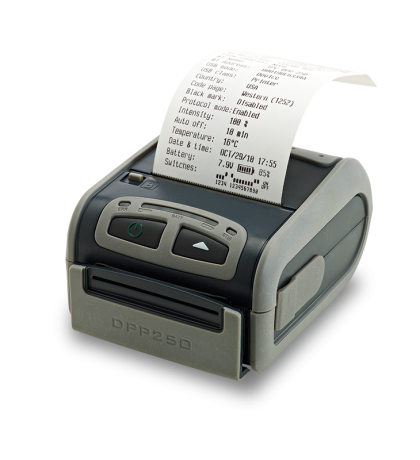 Fast operation and reliable printing is assured, with drop-in paper loading and paper out indicators, simple feed paths to eliminate the risk of jamming, and an integral tear bar to cut paper to the required length.